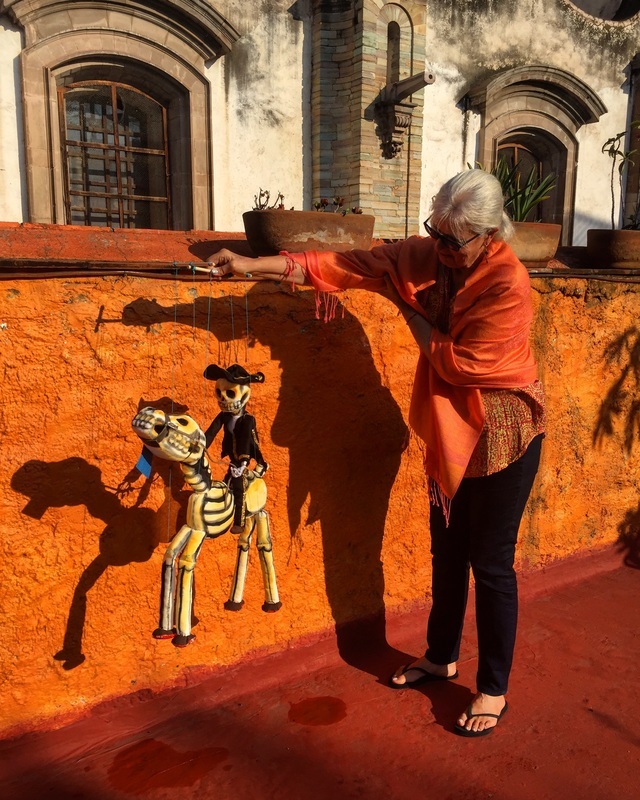 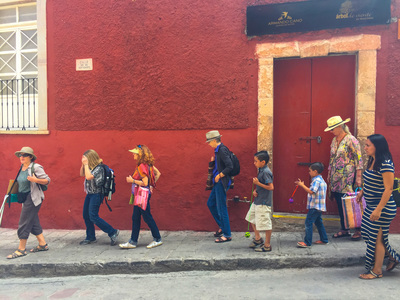 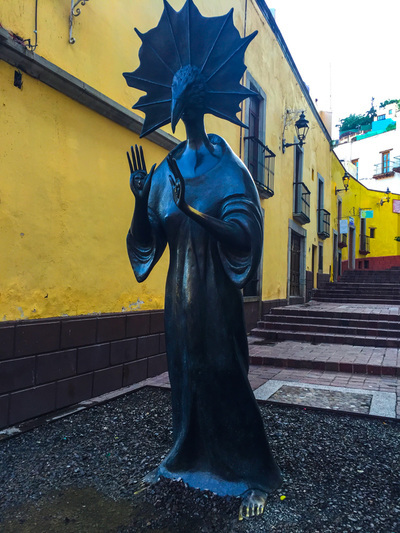 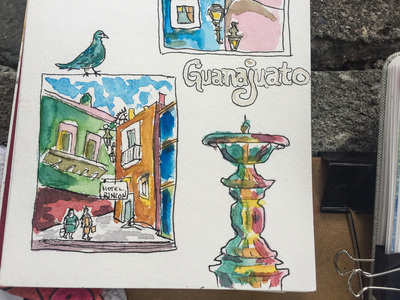 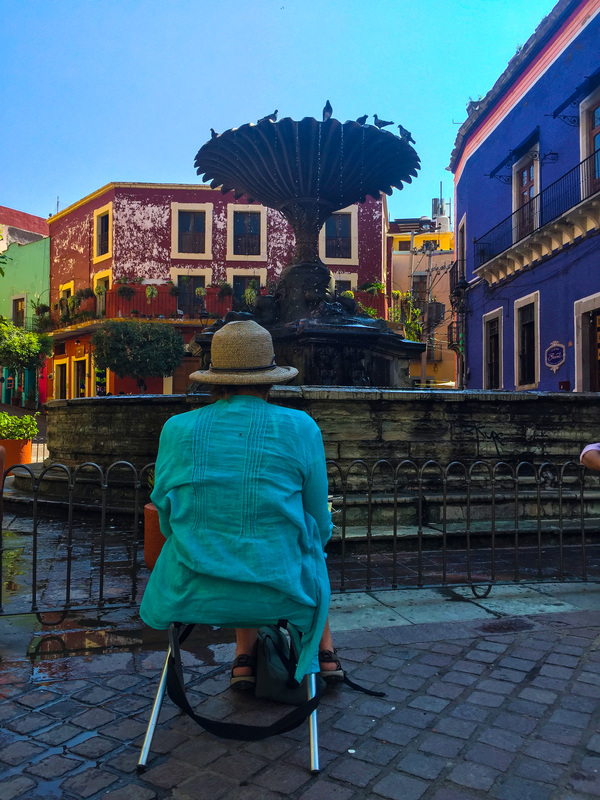 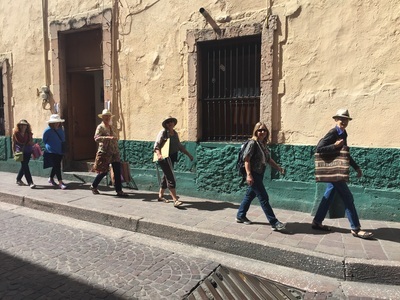 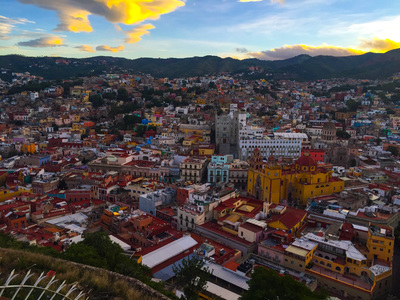 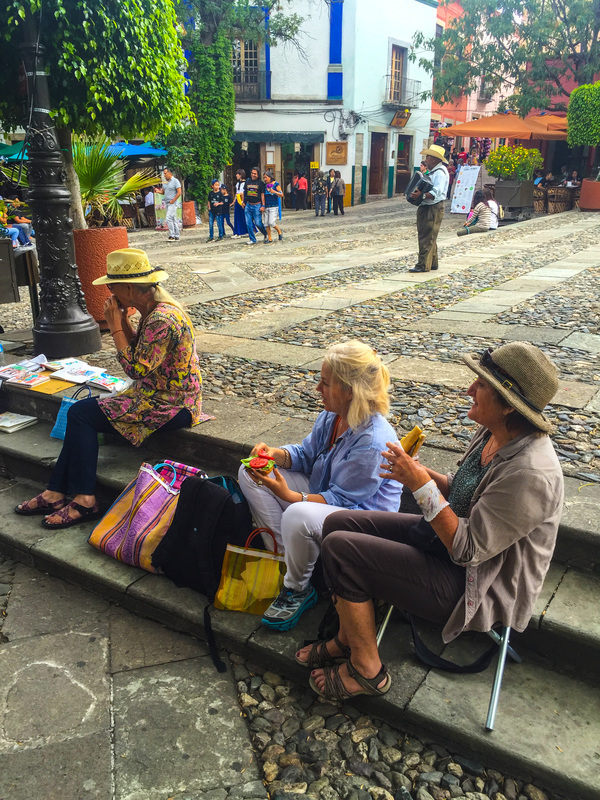 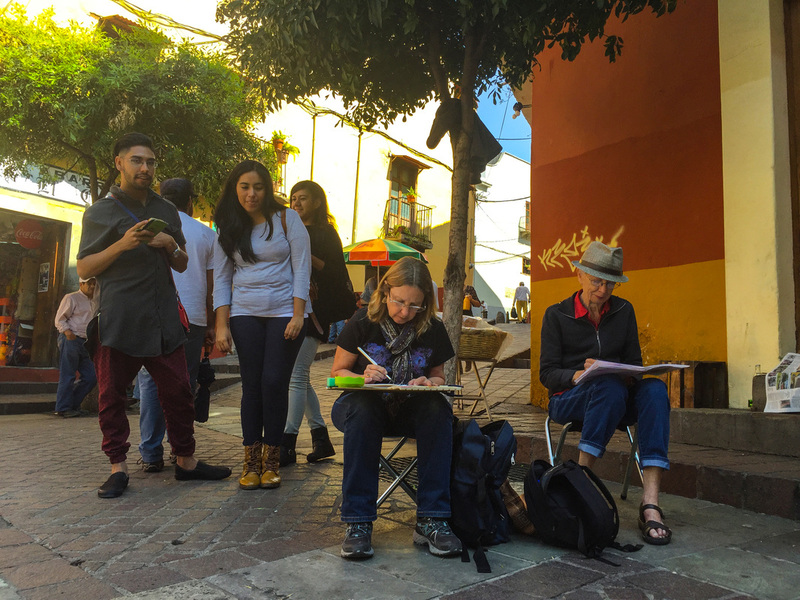 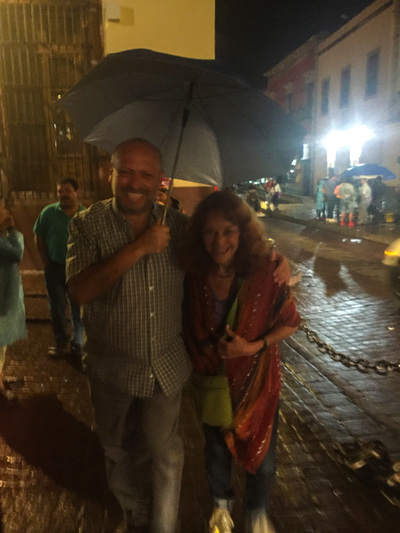 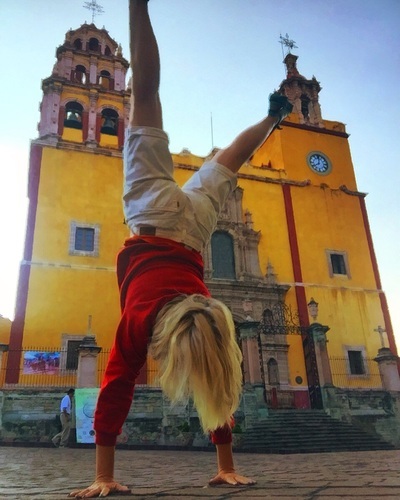 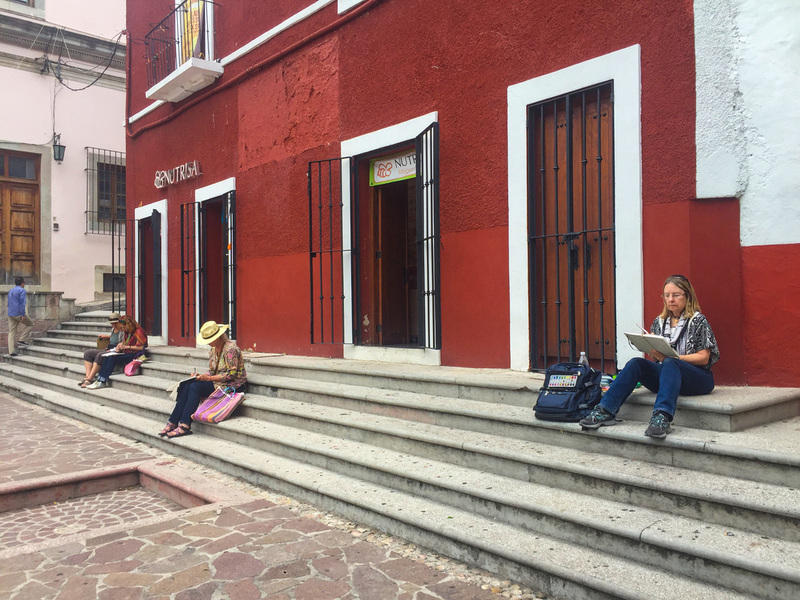 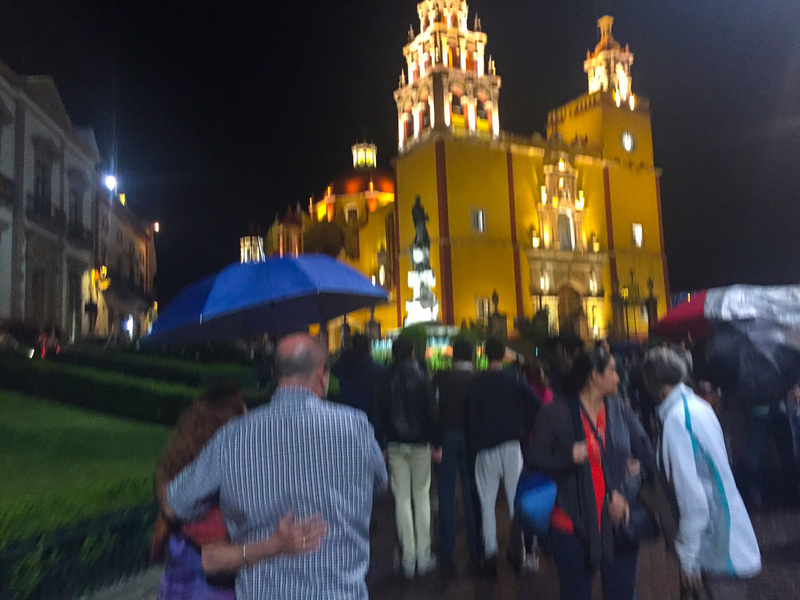 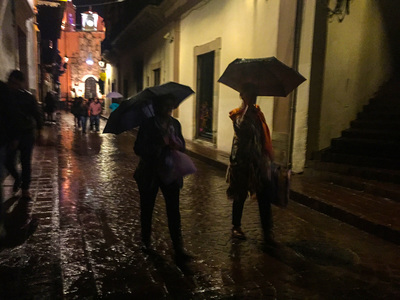 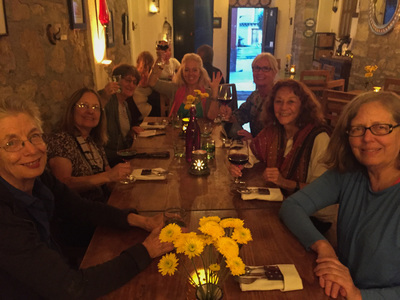 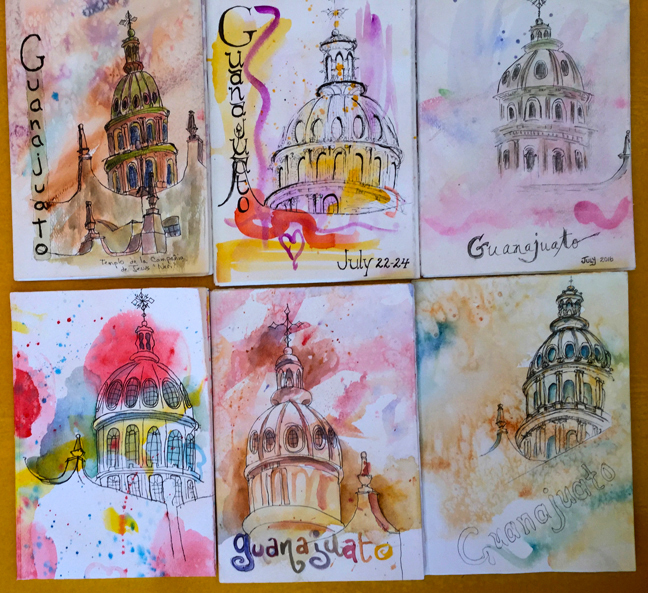 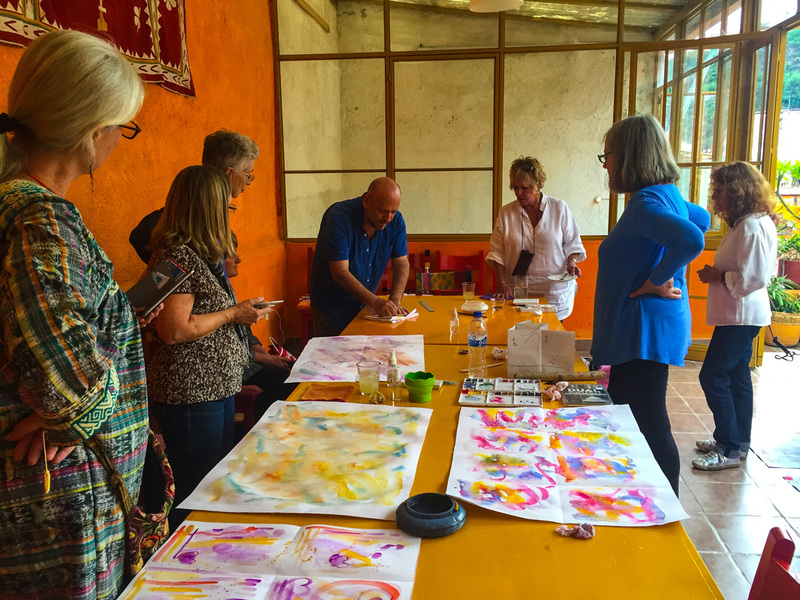 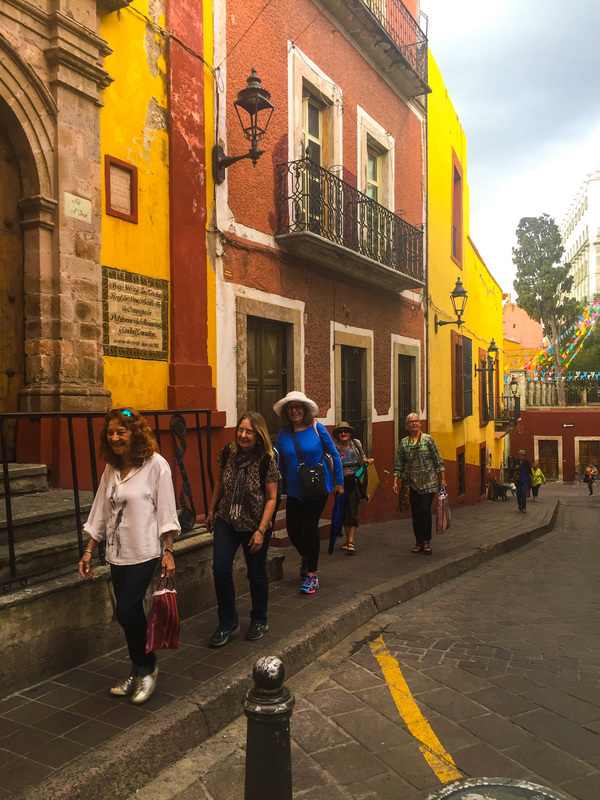 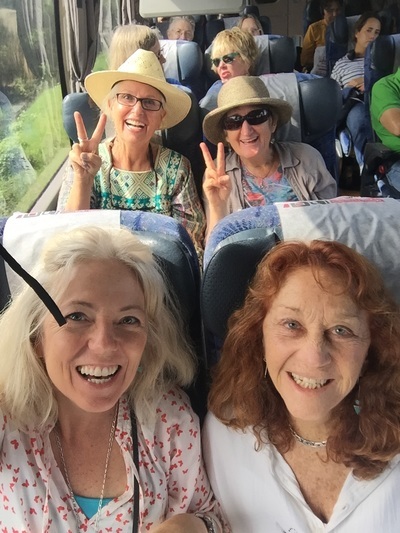 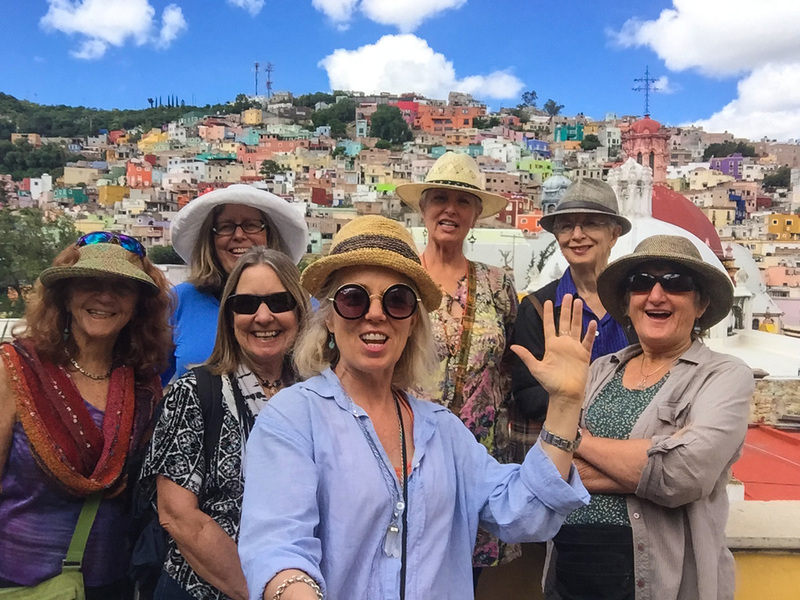 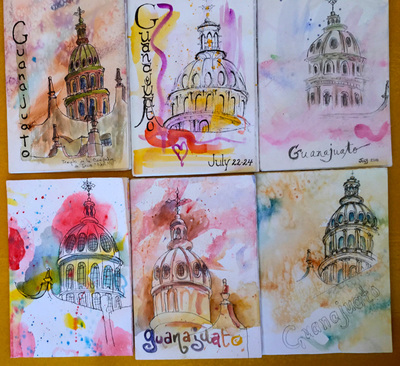 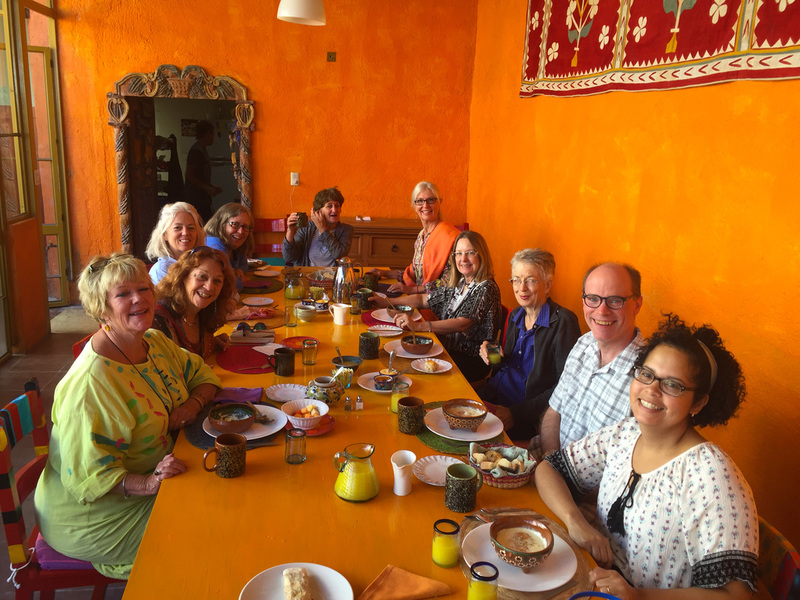 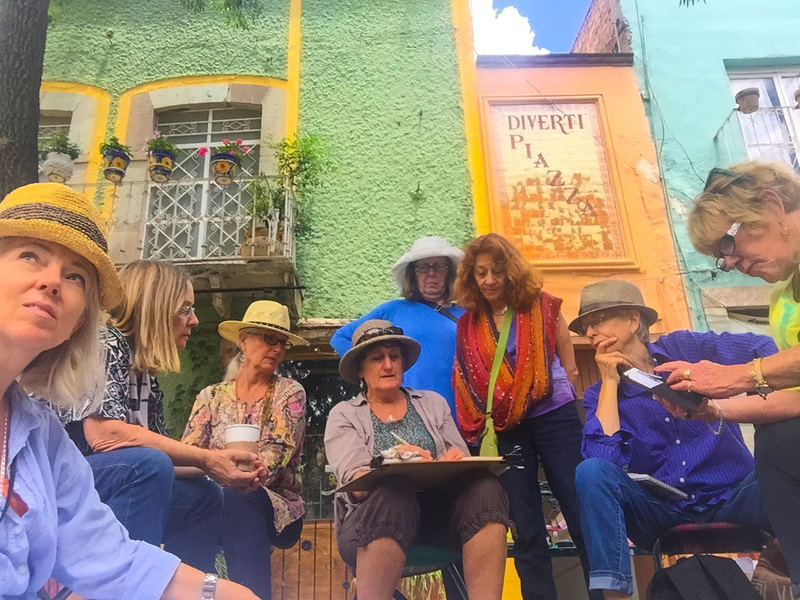 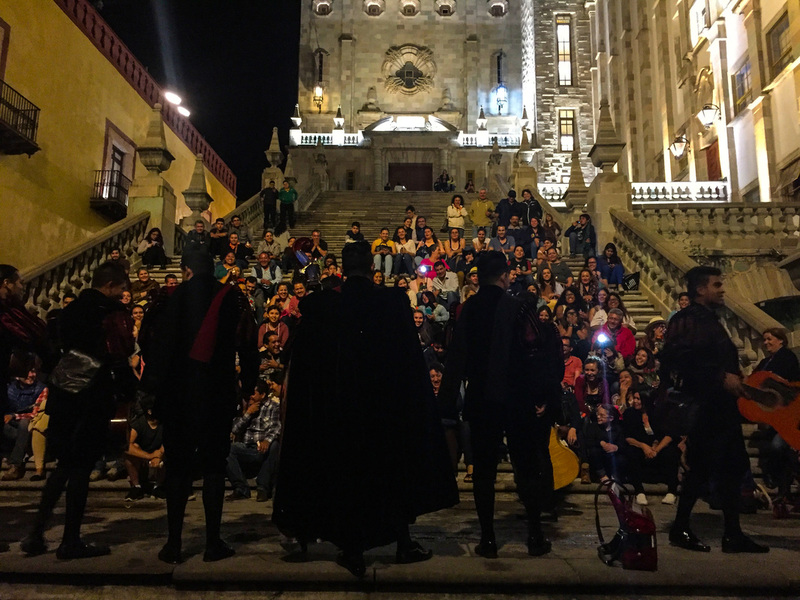 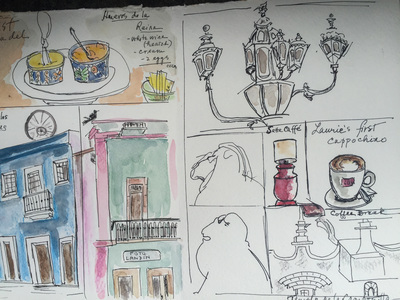 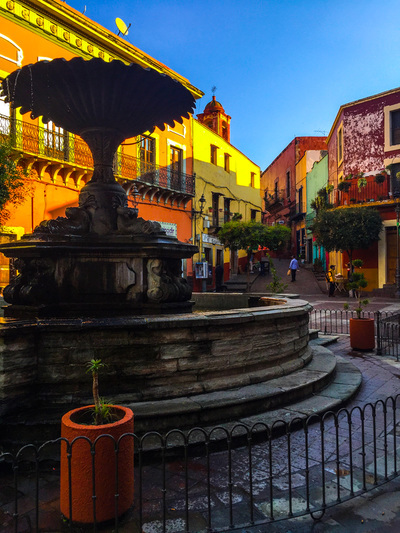 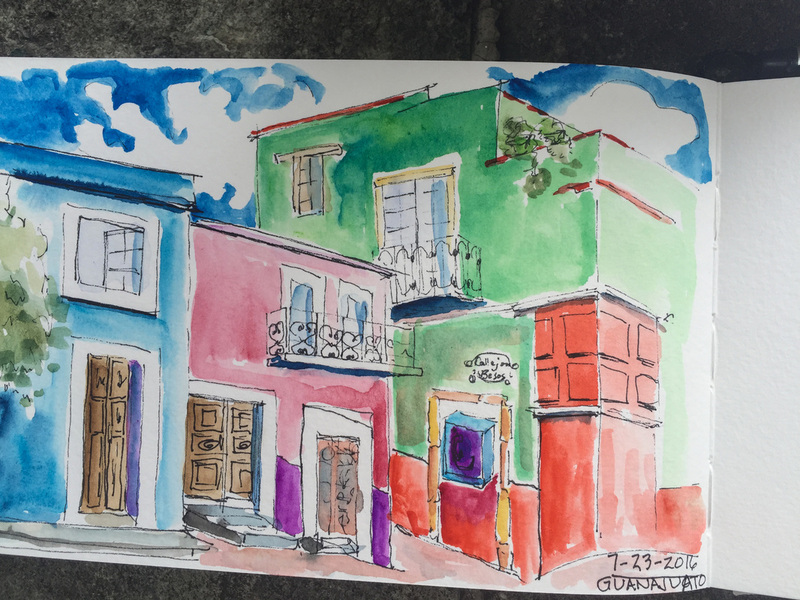 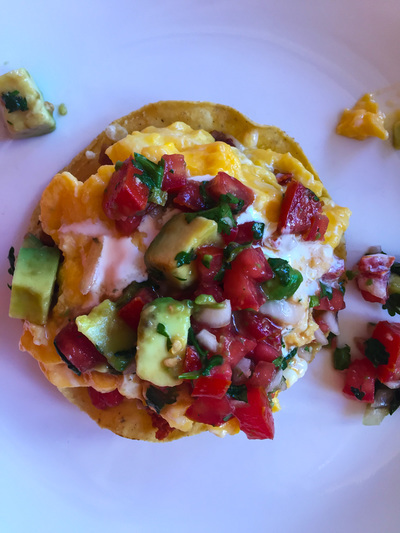 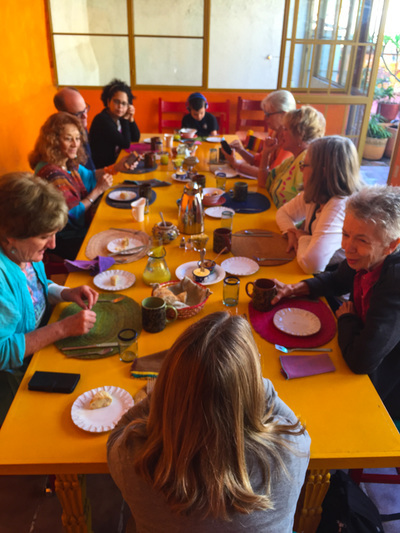 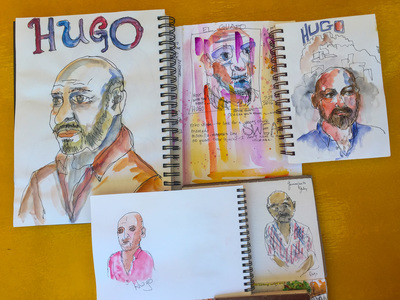 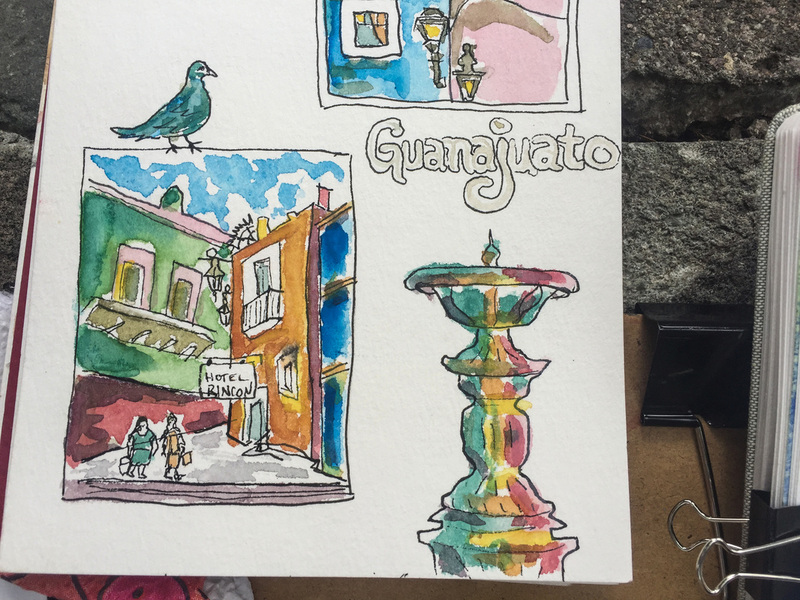 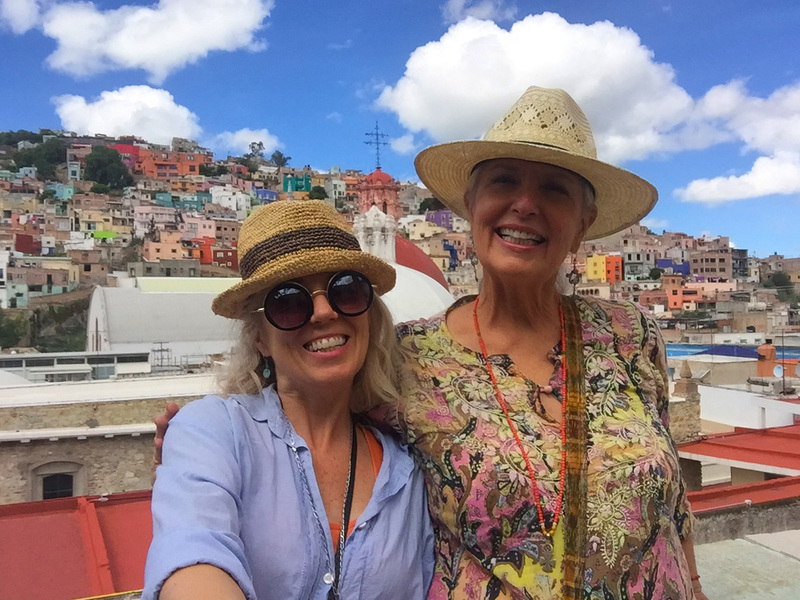 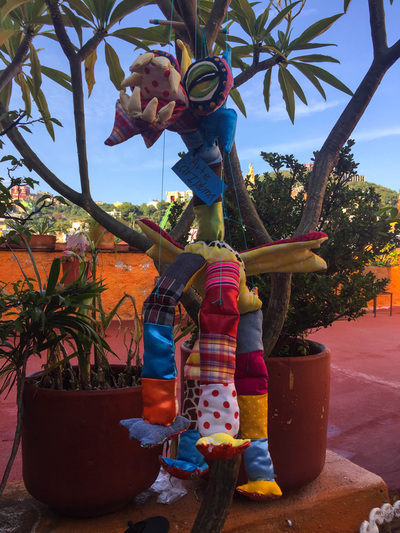 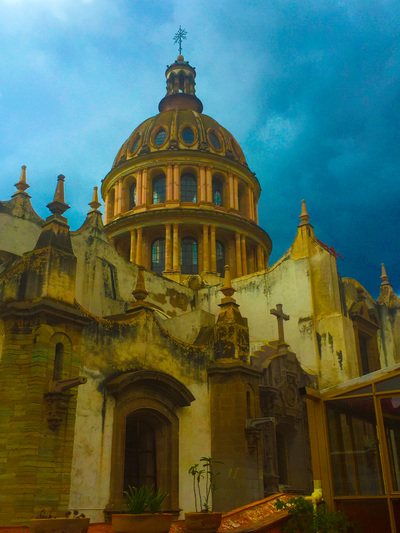 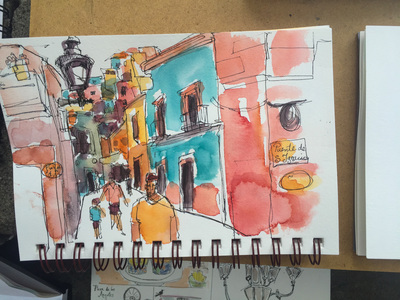 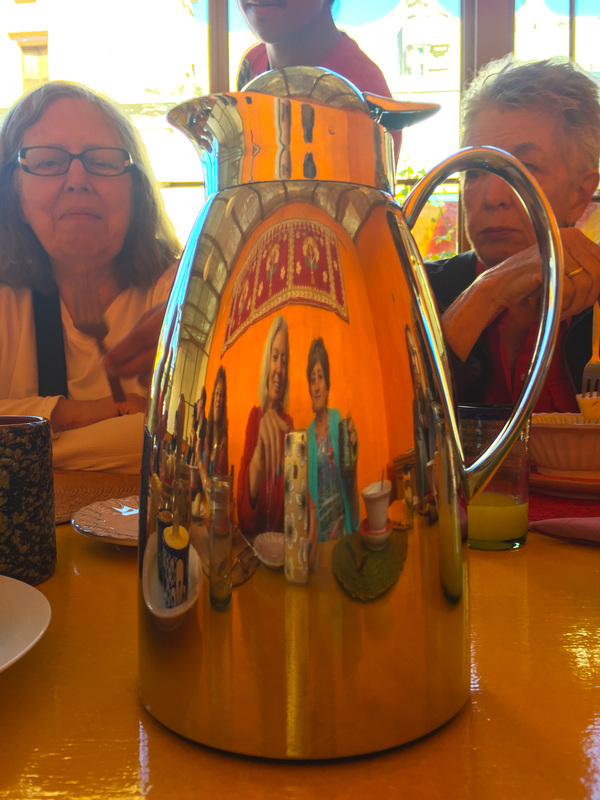 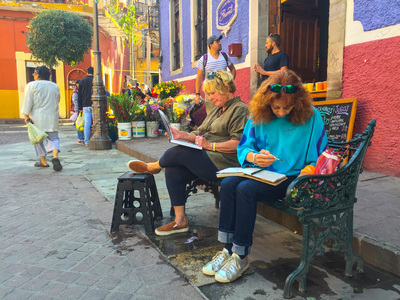 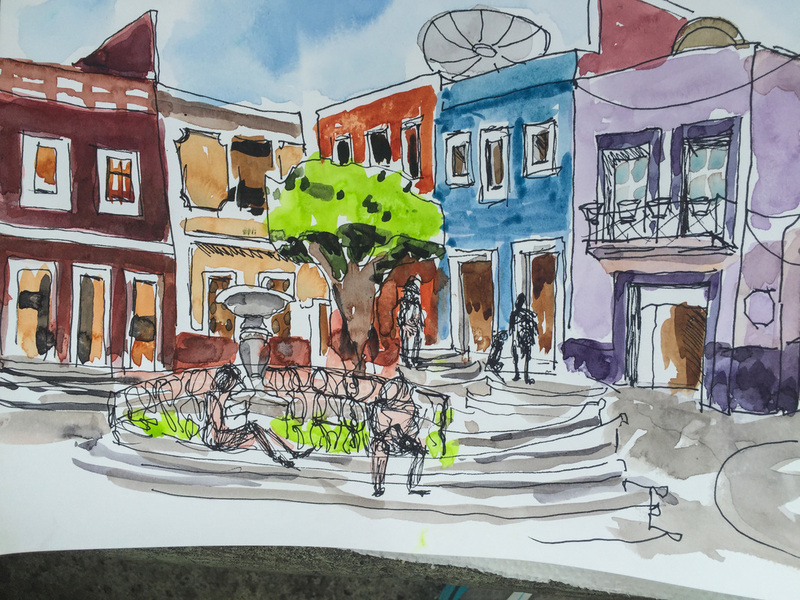 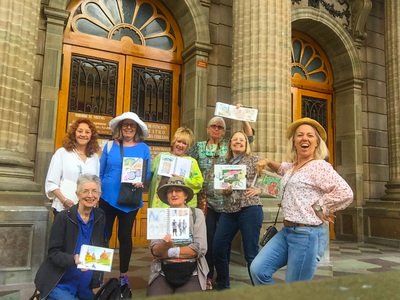 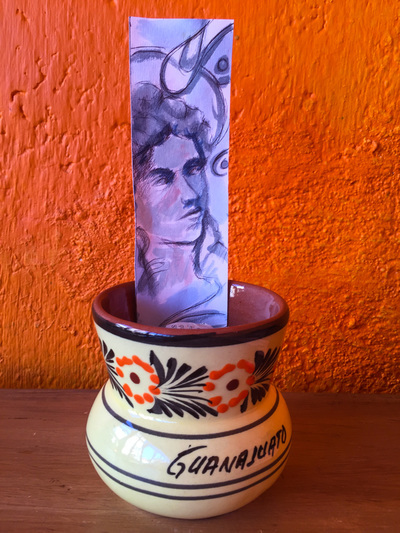 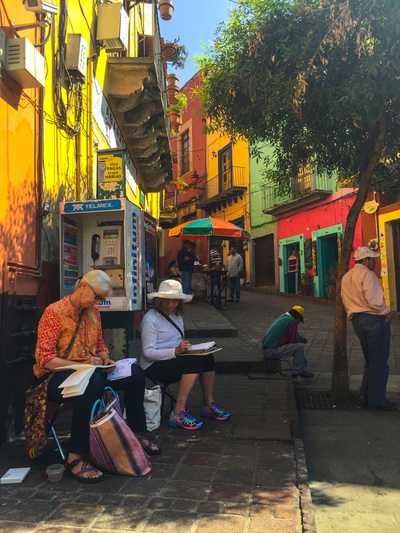 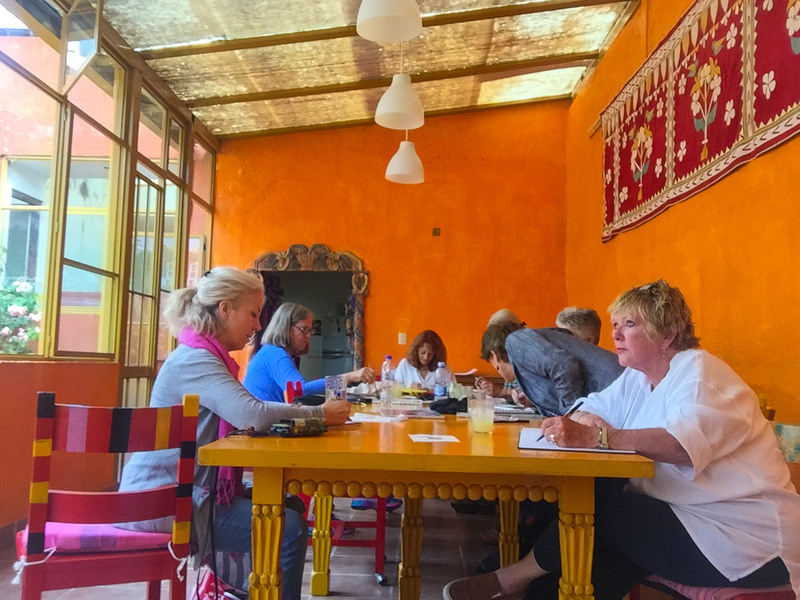 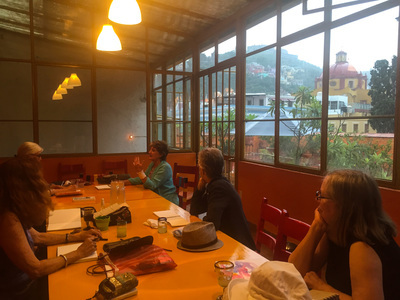 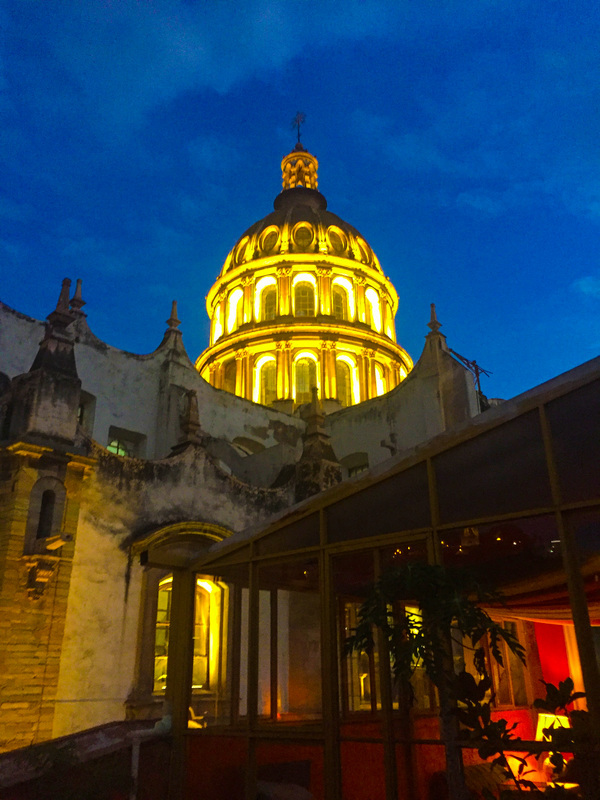 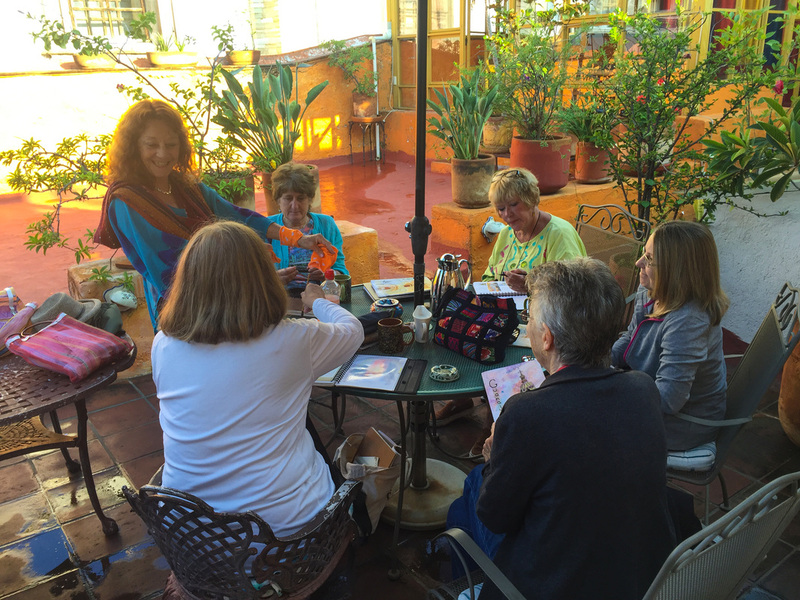 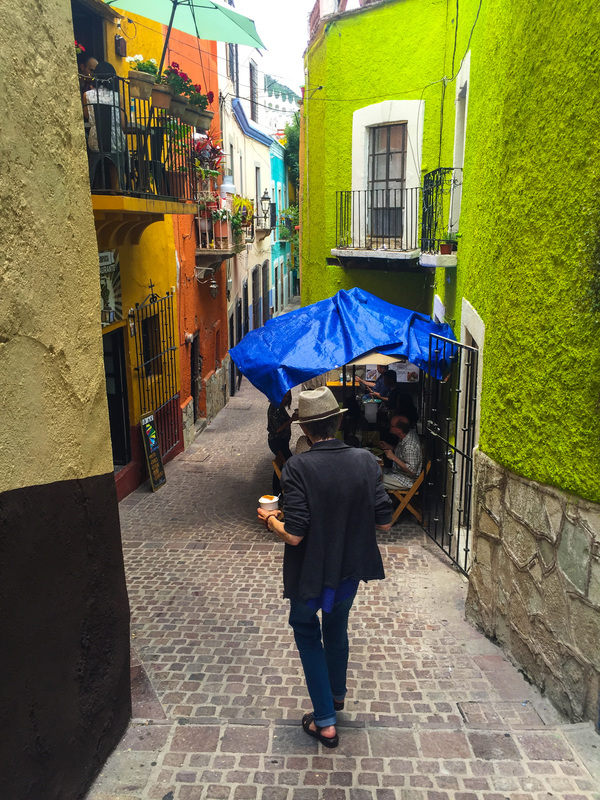 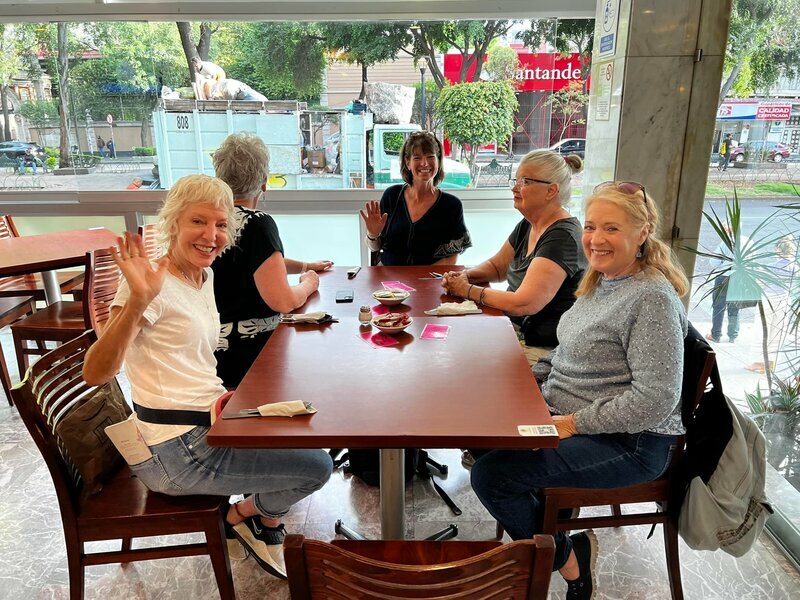 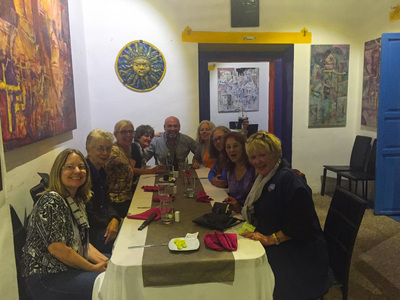 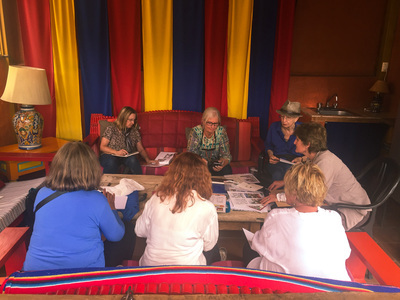 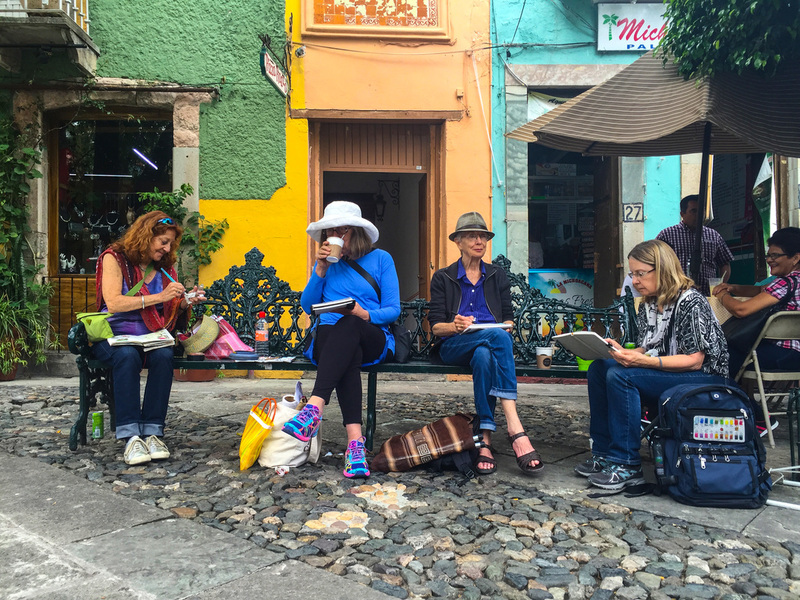 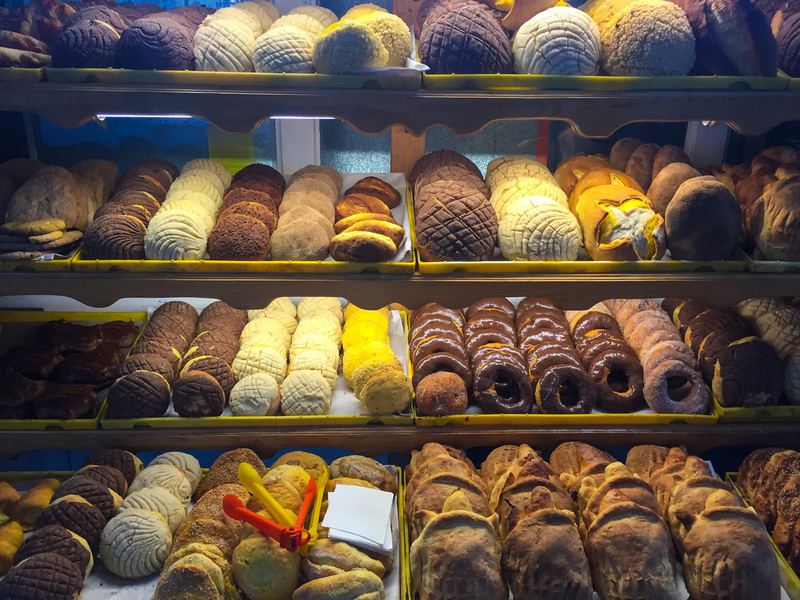 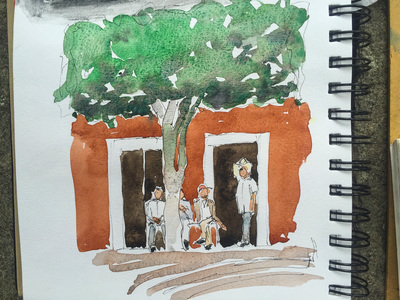 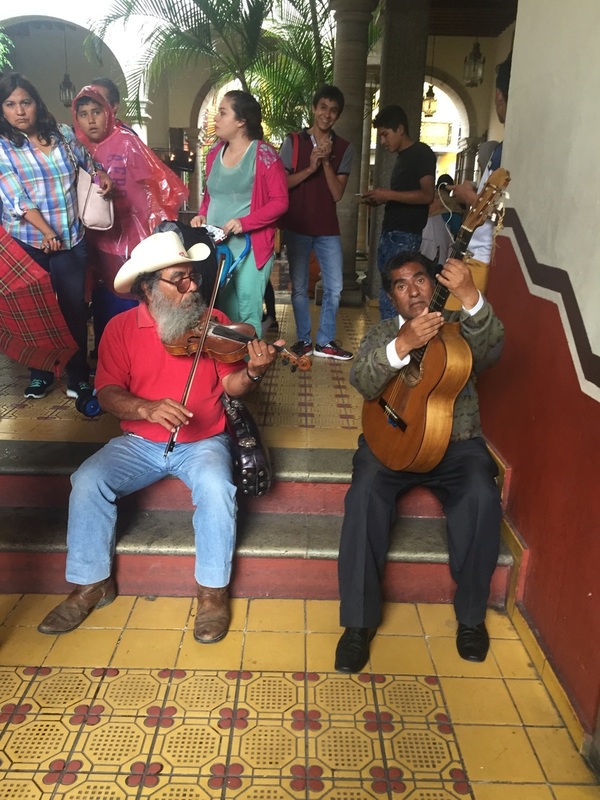 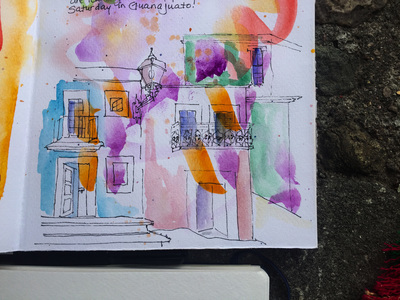 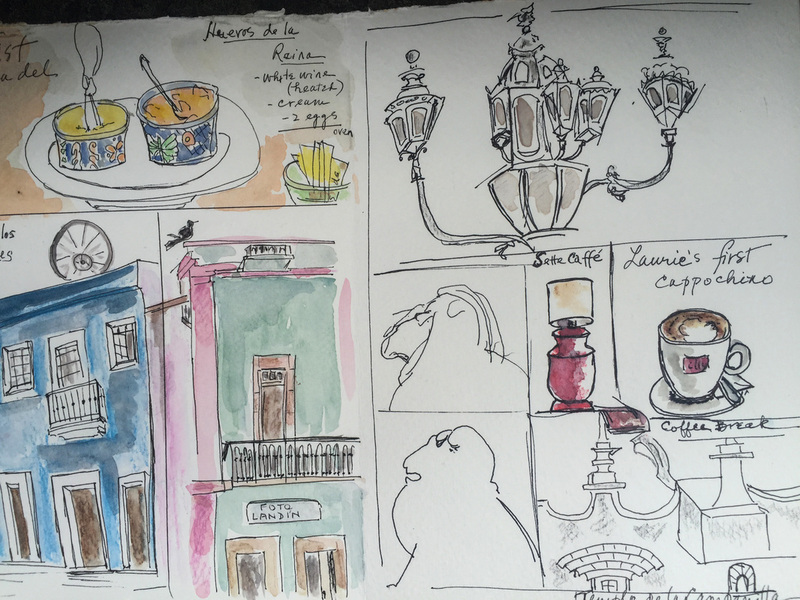 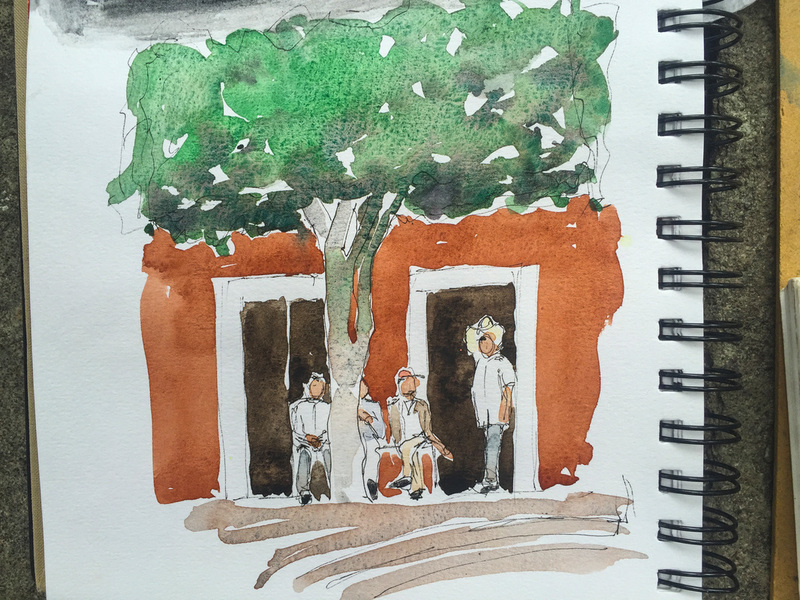 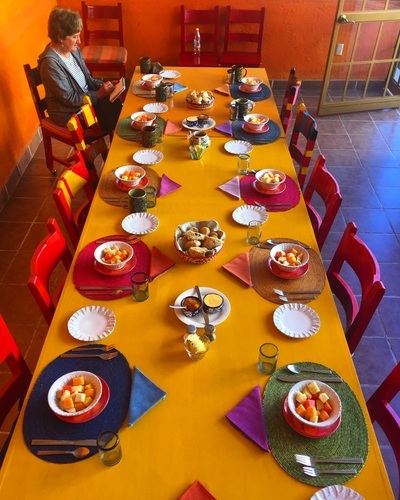 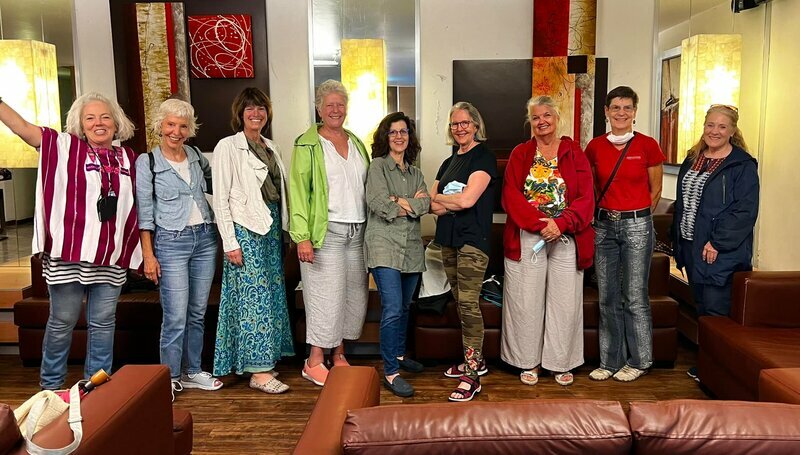 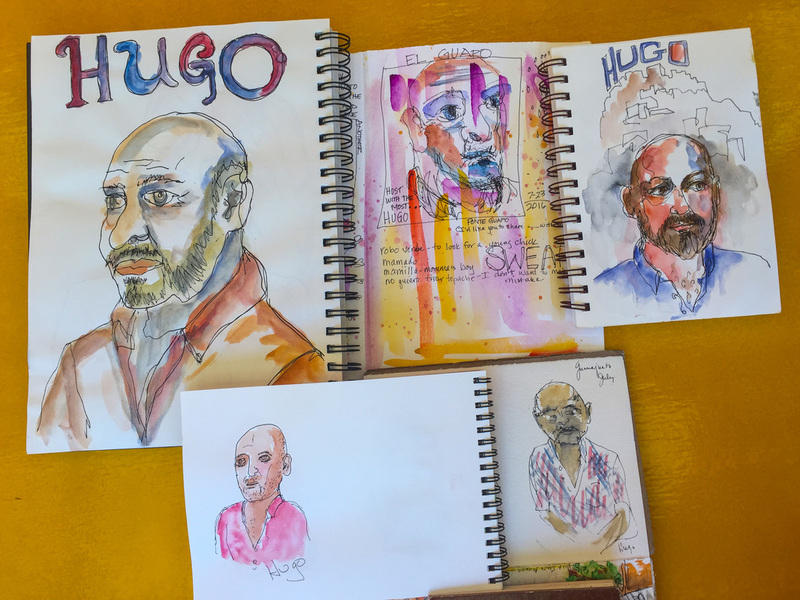 3-day 2-night illustrated journaling weekend in colorful Guanajuato with personalized instruction from San Miguel de Allende artist, Susan Dorf. 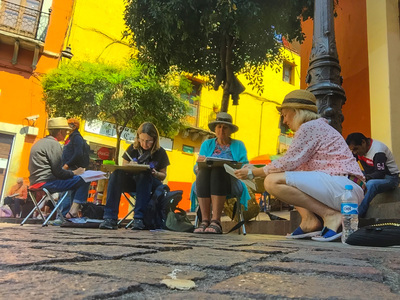 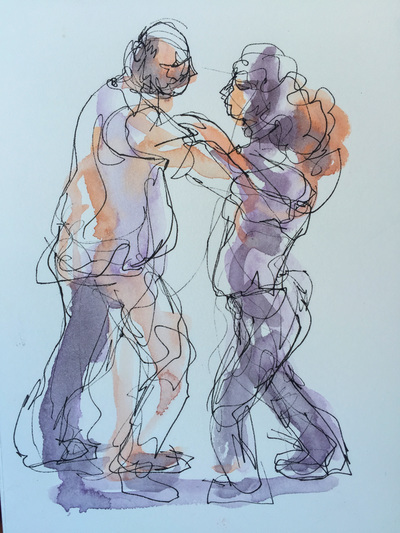 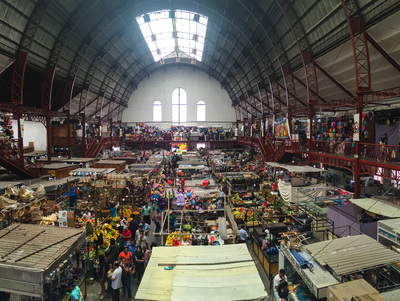 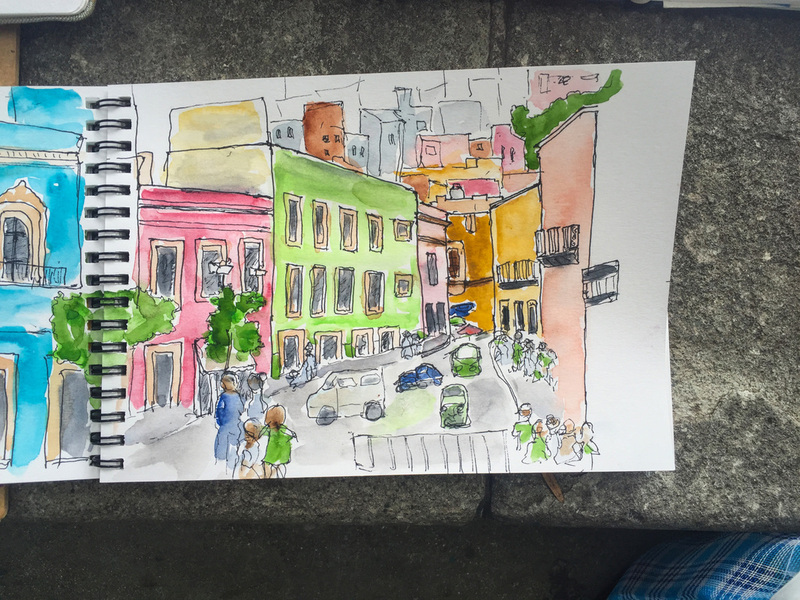 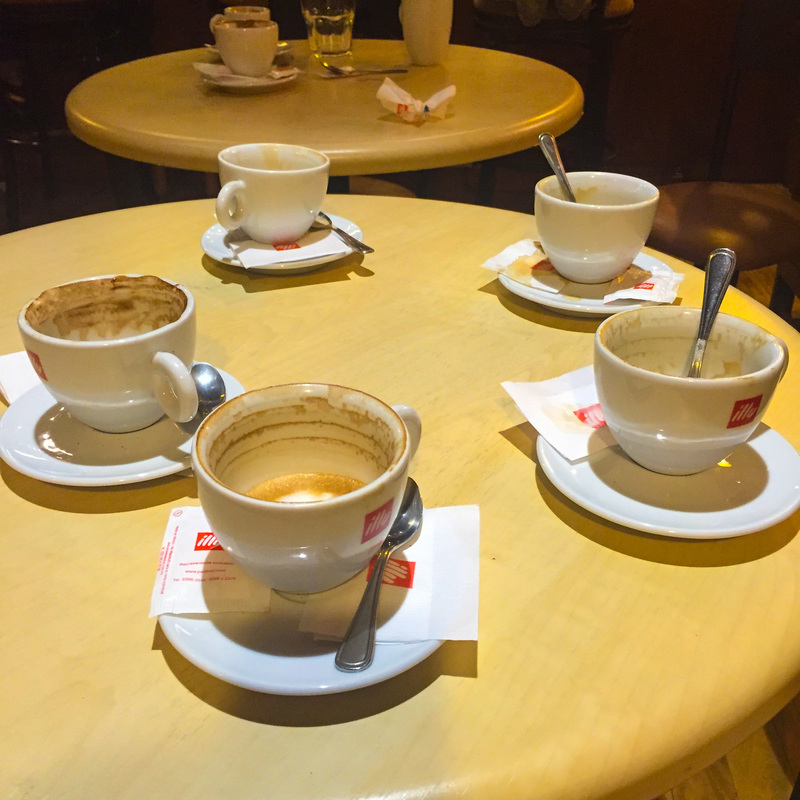 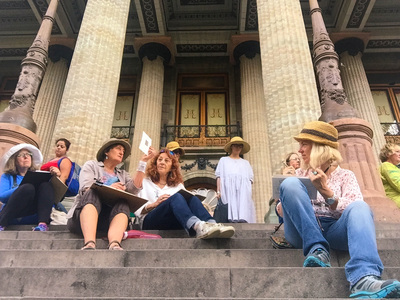 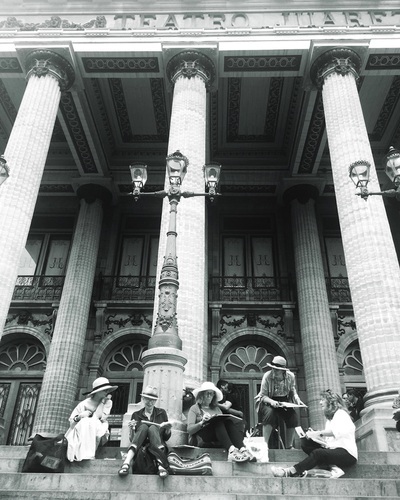 We'd huddle on the streets for our urban sketching lessons and then hit the streets with our sketchbooks. 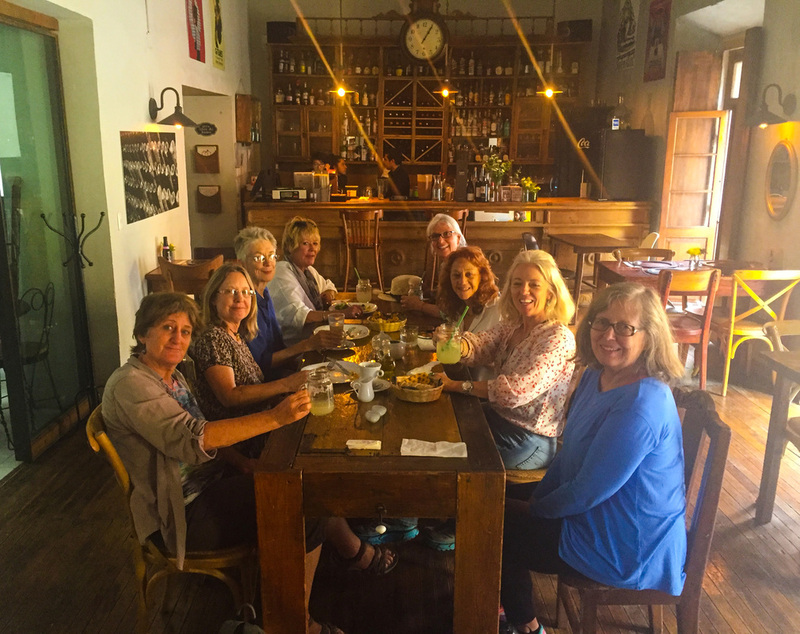 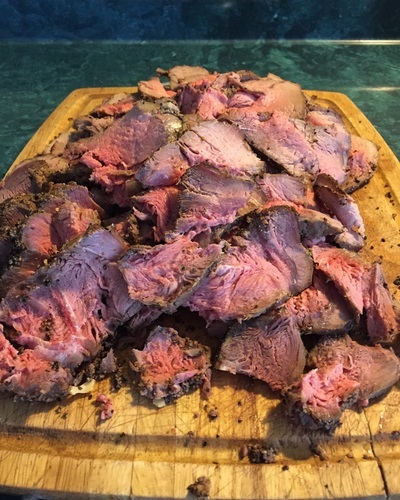 Plenty of time for plenty of food and fun!